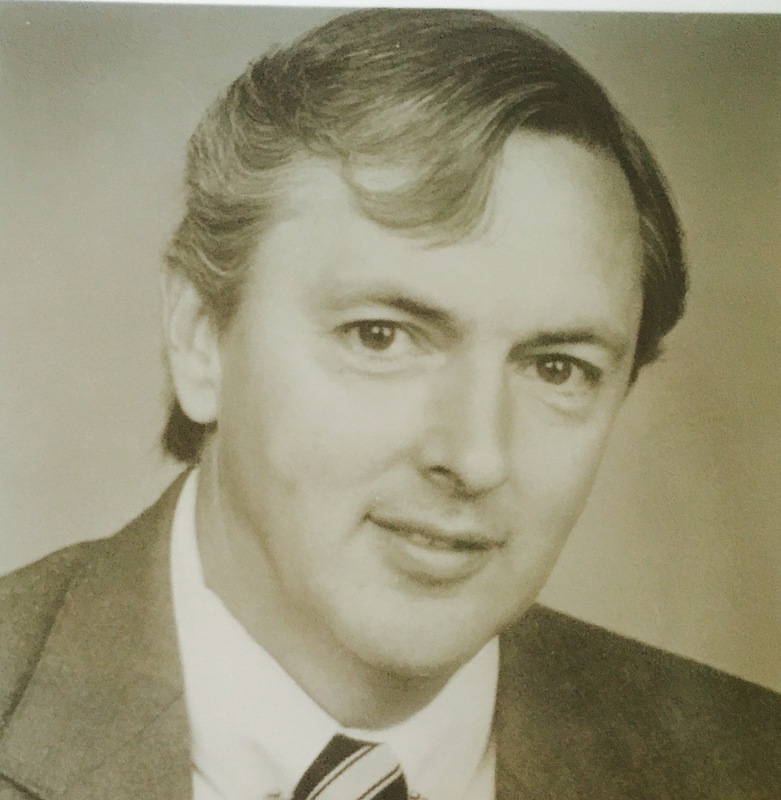 Thomas H. Hesse, age 78, beloved husband of Maureen (O’Brien) Hesse, passed away peacefully on Tuesday, February 16, 2016 in Mesa, Arizona, surrounded by his loving family. Mr. Hesse was born in St Albans, NY to the late George and Mary (McCarthy) Hesse. Tom attended Brooklyn Technical High School, where he developed an interest in computers and love for the Brooklyn Dodgers, before transferring to Wantagh High school, where he graduated in 1956. Following high school, Tom joined the Air Force as a demolition specialist and trained on Nuclear Weapons, furthering his passion for computers. While stationed with the 3118 Squadron in England, he met and married the love of his life, Maureen. Following his 4 years in the Air Force, he returned to Long Island, NY to start his family and pursue his passion for computers. In 1961, he began a career with IBM, fixing typewriters in the Empire State Building. Over the next 19 years , and as many promotions, he held increasing responsibilities in the areas Computer Service, Sales Training, Sales, Sales Management and European Major Account sales based in England. His technical training allowed him to excel in Sales and Major Account. After leaving IBM, he held leadership positions in several technical companies including ITT Courier, BlueLynx and NCT, before decided to build his own company. After purchasing a University of Essex patent, he launched Active Noise and Vibration Technology (ANVT), developing and launching the first noise quieting headphones. On behalf of ANVT, Tom was named an Entrepreneur of the Year (EOY). After receiving his award, Tom continued to support EOY as a Judge. Following ANVT, Tom launched MTI, a company that developed and marketed video conferencing solutions, before Alzheimer’s sidelined his business career. Tom’s was an artist, dancer, collector, teacher, mentor, salesman, entrepreneur chess master, treasure hunter, fan (Spring baseball, Washington Redskins, Monty Python, 50/60 music, oreo cookie, root beer and Ted’s hot dogs), father, dad, grandfather, (pop pop), husband and friend. He is survived by his wife of 56 years, Maureen; his son George Hesse and his wife, Doreen, of Trumbull CT; daughters, Patricia (Hesse) Cox and her husband, John, of Queen Creek AZ, and Pamela (Hesse) Gulsvig and her husband, Doug, of Tempe, AZ. He is also survived by seven grandchildren: Nicholas Colacurto and his wife, Jessica, Tori Cox, John Cox, Thomas Hesse, Andrew Hesse, Chloe Gulsvig, and Logan Gulsvig, as well as many brothers-in-law and sisters-in-law, nieces and nephews in the US and England. Besides his parents, Tom was predeceased by his brothers, George and Charles. A memorial service will be held on Monday, February 29, 2016 at 2 PM, at Bunker’s Garden Chapel, 33 N. Centennial Way, Mesa, Arizona. The family would like to thank the Oakwood Creative Care staff for all of their wonderful care and support. In lieu of flowers, the family requests donations to Oakwood Creative Care, oakwoodcreativecare.org/ or Alzheimer’s Association www.alz.org . We salute your dad for his service to our country. Smoke was awesome! He was always a presence, had great stories and treated George’s friends like we were his own kids. Prayers are with the Hesse family. Great memories are enjoyed by all who knew him. We are so very sorry for your loss, and will always keep you in our hearts and prayers.